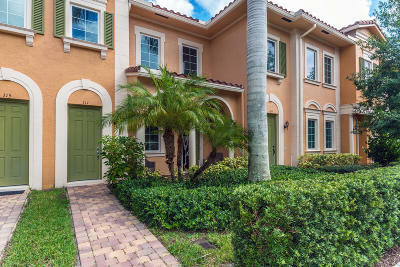 Jupiter Abacoa Canterbury Place townhouses offer quality Kolter Homes construction, impact glass windows, detached garages and private outdoor courtyards. 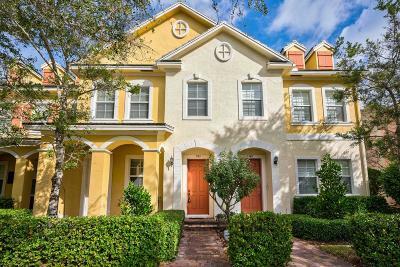 Canterbury Place Abacoa is a mix of old world European style with modern conveniences. Cobblestone bridges and footpaths wrap their way around lakes and natural preserves. Townhouses in Canterbury are surrounded by clubhouse, pool, larger estate homes and close proximity to the elementary and middle schools. 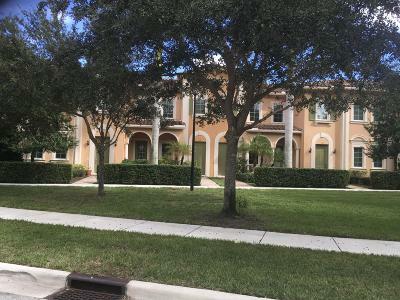 Jupiter Abacoa Canterbury Place townhouses for sale and rent presented by Denise Samouilidis | The Copeland Team at Mirsky Realty Group LLC.